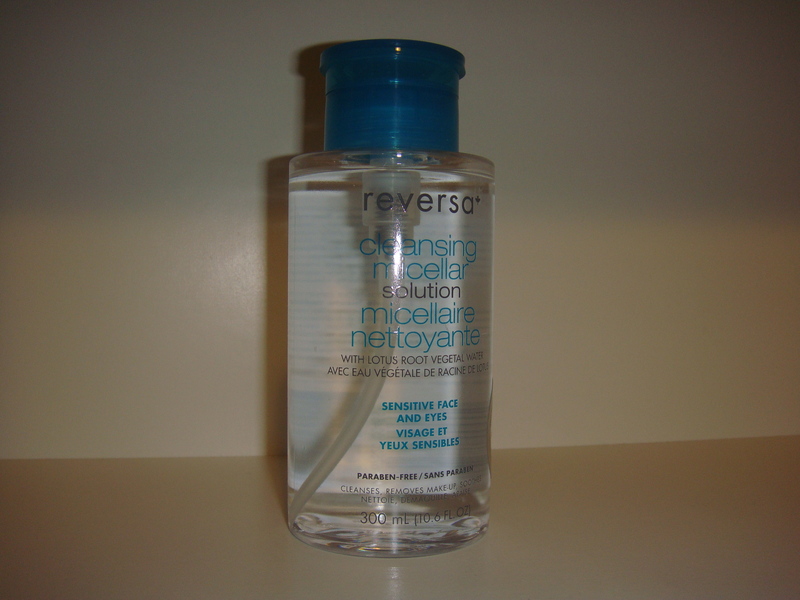 I have always wondered how effective micellar solutions were at cleansing/removing makeup. I have previously been using makeup remover wipes to take off my makeup, but I have realized that in doing so, the tugging can be very harsh on your skin (which can lead to wrinkles!). I then decided to try a different alternative to cleansing. I have heard good things about the Bioderma Sensibio, which I have yet to try, but I decided to test out the one by Reversa first. The goods definitely outweigh the bad in this “cleansing water.” I do wish that it removed eye makeup better, but that is nothing eye makeup remover can’t fix. If it did, it would definitely eliminate having to use another product to remove eye makeup. It does quite a good job at removing everything else though. I believe you could also use this as a toner after initially cleansing your face. This would help remove any residue left that your cleanser was not able to get rid of. I will definitely be trying out the Bioderma Sensibio once I finish up this Reversa one. Have you tried any other micellar solutions? Which one(s) are your favourites? That’s good to hear! I will definitely be picking up the Bioderma one as soon as I can. Thanks for the heads up!